j+w: .thirty-one days of minimalism: conclusion. .thirty-one days of minimalism: conclusion. 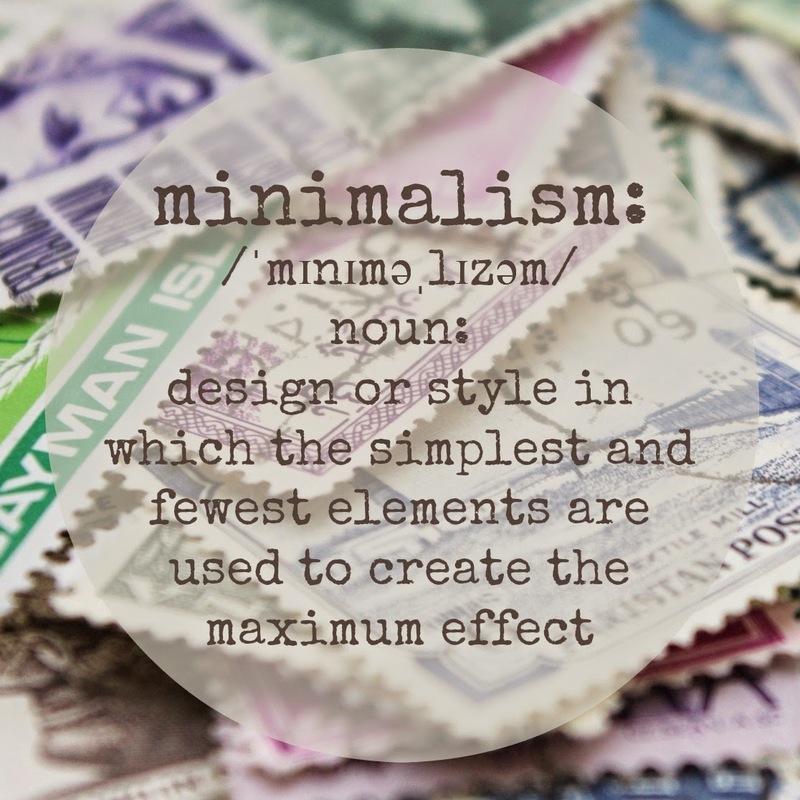 I feel that minimalism can manifest itself differently to each person, and each household. Everyone is different. And that is good! I hope this series offers you the chance to make the decision that is best for your family. To actively think about what you bring into your home and what you spend your time taking care of. It truly matters. If you'd like to catch up on any of the posts in this series, please click here. Next month I will be focusing on allergy-free Thanksgiving recipes! I hope you'll join me as we prepare thankful hearts and tasty dishes! Laura, I consider myself a minimalist, much to my pack-rat husband's chagrin! And, I'm not sure what kind of allergy-free recipes you will be sharing, but we are a nut free home due to allergies of my oldest child. I'm sure that will be a well-received series, too! I really enjoyed your posts, especially since I was also going through the process of donating/selling lots of the "fluff" around our house that we didn't need. Happy November! I was so encouraged by your 31 Days of Minimalism that I finally got the push I needed to jump in with both feet! Thank you for writing these and making it to the end. I'll have to go back now and check out any of the posts I missed!